Amy Boley’s decision to climb Mt. 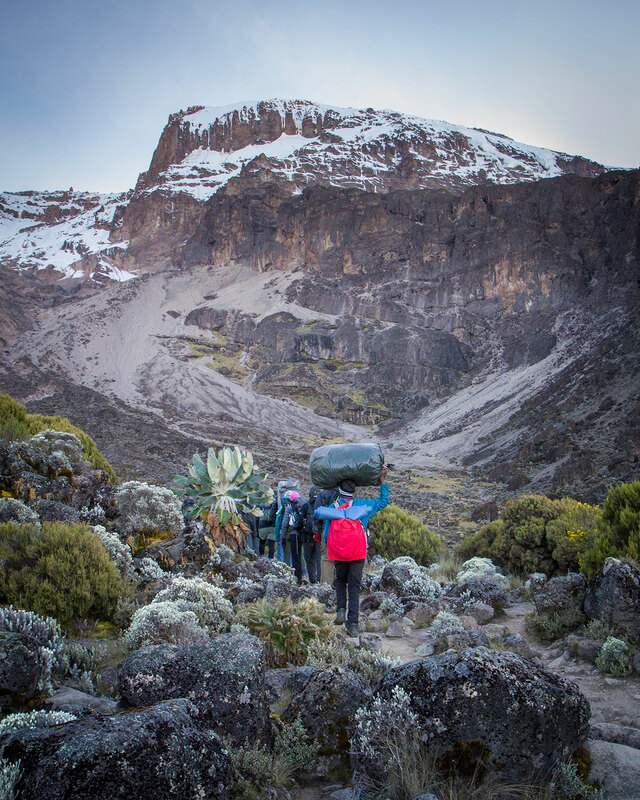 Kilimanjaro for clean water grew from years of climbing her own mountain. It was seven years ago that Amy and Jake started trying to have kids. Years of doctor visits and medical tests went by, but nothing changed. Amy recalled the brokenness that they experienced during these years. In 2015, Amy and Jake continued to seek an answer from God. 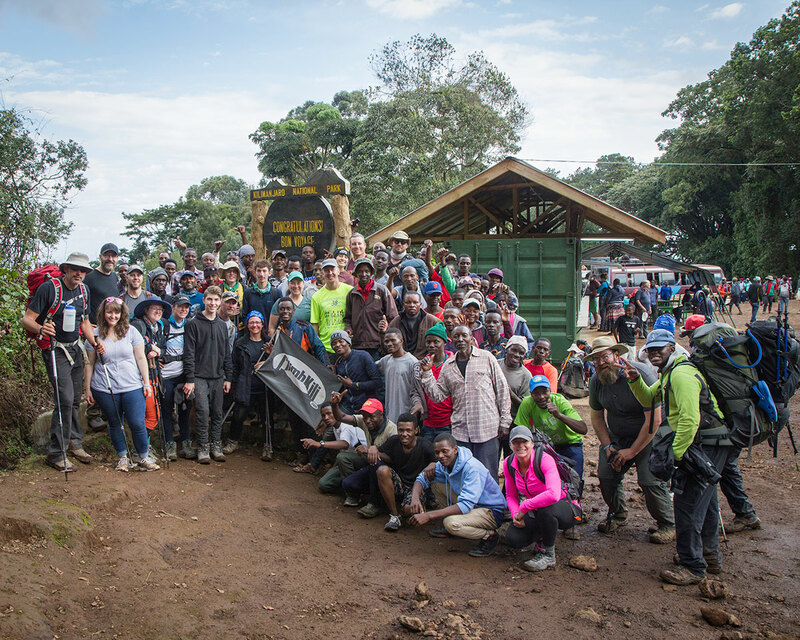 Around the same time, they learned about Lifewater’s Climb for Clean Water, a Kilimanjaro charity climb to provide safe water and sanitation to families in Uganda and Ethiopia. A regular cyclist and backpacker, Amy felt that she had to go. But, for two years, she wrestled with the decision. She described it as a spiritual roadblock, always feeling that it wasn’t the right time. And, the prospect of raising funds for an entire village water project seemed daunting. She’d been involved in fundraising in the past, even traveling to Australia as a missionary three times. But, in 2018, she and Jake were beginning to find some peace with God about their family, and she knew it was time to go. 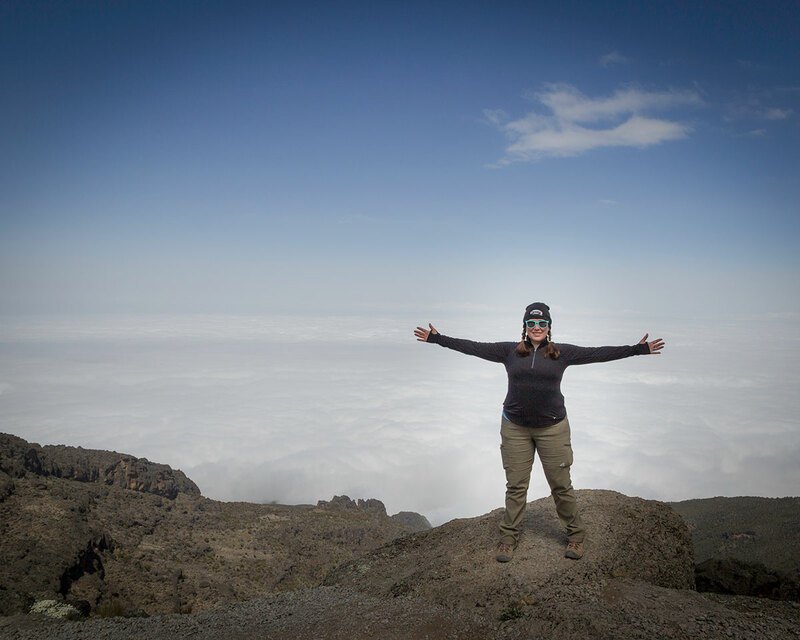 After years of wrestling with her decision to climb the tallest mountain on the African continent, she finally felt confident in her decision to say “yes,” and in 2018, she flew to Tanzania. The mornings were her favorite part of the journey. She would sit with a hot cup of tea, close her eyes while the morning light touched her face and listen to the voices of the Kilimanjaro guides sing in Swahili, their feet dancing to the beat. She felt united with her team, encouraged, and for the first time in a long time, capable of climbing her own mountains. “Nobody gets to the top of that mountain by themselves,” she said. Amy Boley established her legacy on Mt. Kilimanjaro. She also evoked a bravery, a spiritual obedience, and an unwavering determination that she’ll carry with her for the rest of her life. By doing so, she and fellow hikers raised over $170,000 for families in Ethiopia and Uganda. That’s thousands of children who will get clean water, live free of waterborne illnesses and, as a result, have the ability to spend more time in school. To anyone considering this journey, Amy encouraged them. “If God is calling you to the mountain, do not let money be the thing that stops you. God says, ‘Worry about kingdom stuff, and I’ll take care of the rest.’ And He does, He totally does,” she said. Be a part of something that is bringing hope and opportunity to children across the globe, children like Grace and her sister Evelyn of Kakumiro, Uganda. The two gather water from a contaminated swamp each day, which gave Grace typhoid earlier this year. Because of courageous climbers like Amy, children like Grace will now have the opportunity to thrive with a safe water source nearby. 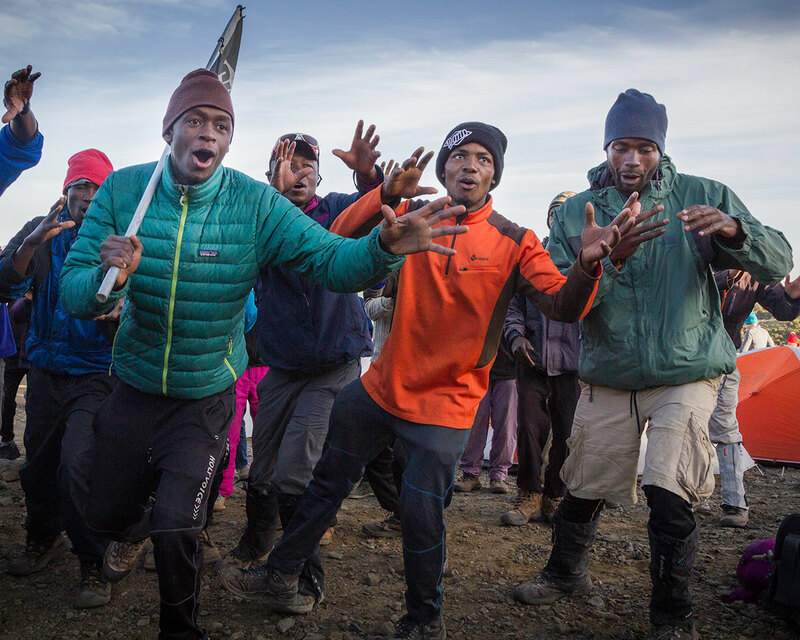 Join us on the 2019 Climb for Clean Water.